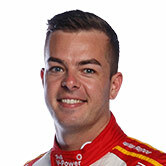 Scott McLaughlin’s classy response to a devastating championship loss on Sunday night included phoning Craig Lowndes to apologise for their late-race clash. The 24-year-old has earned widespread praise for his post-race conduct amid the heartbreak of missing out on a dream maiden title due to a final-lap penalty. As well as thanking his own team, McLaughlin was seen in the Triple Eight garage on Sunday night congratulating the Holden squad on the drivers’ championship. He also gave time to media and fans, walking over to a crowd on the pit straight who had gathered to show support for the Shell V-Power Ford driver. 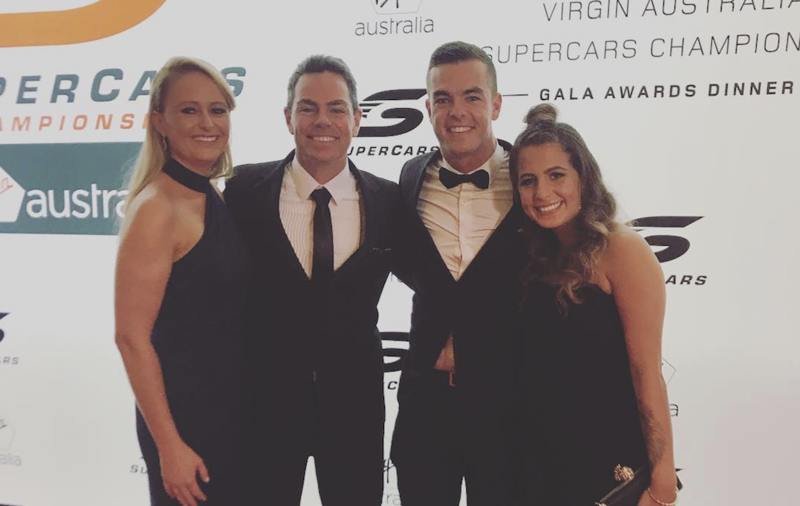 Lowndes revealed at Monday night’s Supercars Gala Awards that, unable to find him in the Triple Eight garage, McLaughlin had phoned him later on Sunday to offer an apology. While their crash ultimately cost McLaughlin the championship, it also dropped Lowndes from sixth to 10th in points, leaving the veteran frustrated. 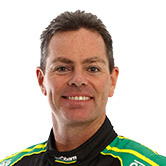 “I spoke to Scotty last night, he actually rang me and apologised,” Lowndes told Fox Sports at the Gala Awards. “We’re going to leave it behind and obviously get on with it. It’s a sad day for him, sad day for us, we both lost out. “You don’t want to be involved in something like that, especially when the stakes are so high. “But like I said, I spoke to him, he apologised, there’s no malice between us. “We were both fighting hard, we are racers. He was going for a championship, we were going for our own stakes. On Sunday morning McLaughlin had been announced as the winner of Supercars’ Most Popular Driver Award for 2017. The fan vote, run annually since 2013, had been dominated by Lowndes, who has been regarded as the fan-favourite since the retirement of his mentor Peter Brock in 1997. Sunday’s crash between two of Supercars' superstars with a championship on the line predictably triggered an eruption of commentary on social media. Lowndes moved to quell the anomosity yesterday with his own post, stressing the respect between himself and McLaughlin, on and off the track. “There’s been a lot of negativity out there in the last 48 hours,” he wrote in a post later shared by McLaughlin. “Our Supercars fans are passionate and that’s what makes our sport great. “I’m all for people having a say but when it becomes personal, it’s not OK.
“Scott and I are friends and have respect each other on and off the track.